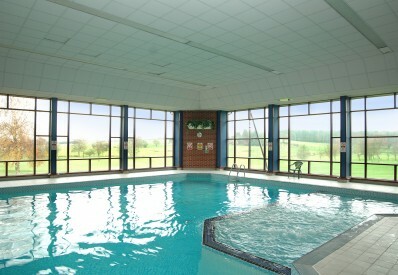 Join the club and become a member at The Edge Health and Fitness in the beautiful setting of Barnham Broom in Norfolk. 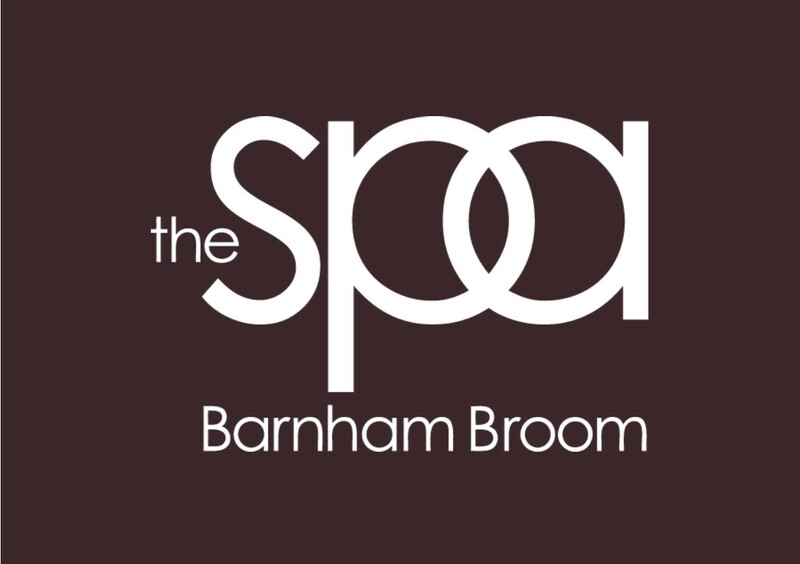 For more information about becoming a member, call now on 01603 759741, email memberadmin@barnham-broom.co.uk or pop in to see our great facilities for yourself! 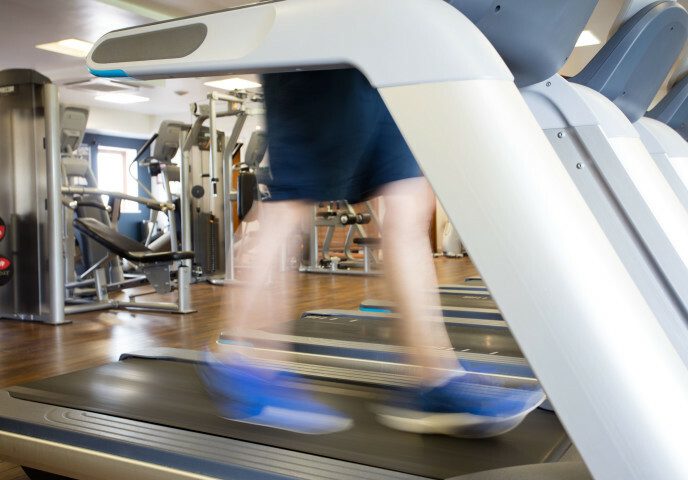 At Barnham Broom we’re proud to have one of the best health and fitness clubs in Norfolk. 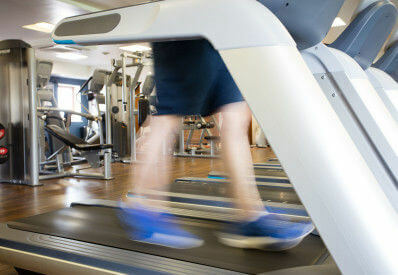 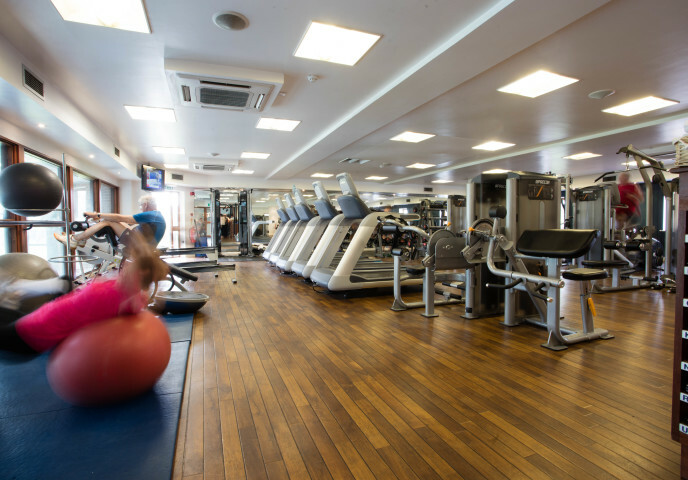 The Edge Health and Fitness Club offers a modern, fully-equipped, air-conditioned gym, heated indoor swimming pool, sauna and steam room, tennis and squash courts and a range of fitness classes. 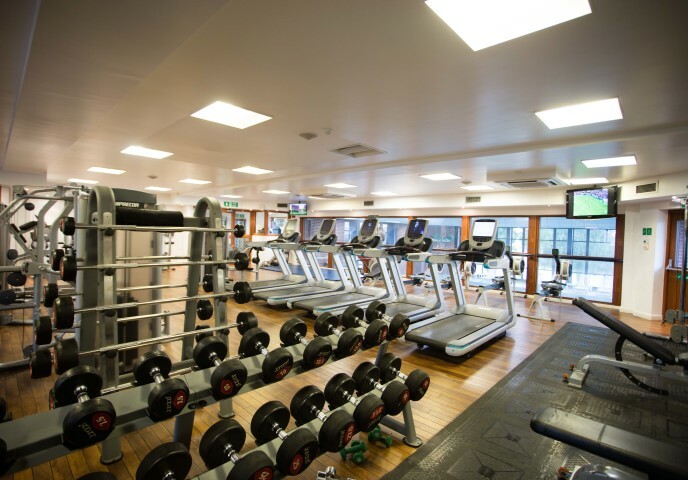 Our friendly team of fully qualified fitness instructors are always on hand to offer you personal advice and encouragement on your fitness regime and will be happy to give you some one-to-one coaching to help you on your way. Or you can just come along for a swim or take one of our many classes – from Pilates and yoga, to Zumba and aqua aerobics. The club has a relaxed and informal atmosphere to make you feel at ease, whatever your level of fitness. Includes unlimited use of the facilities. 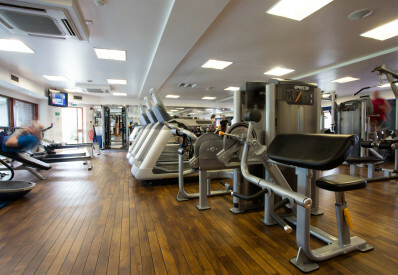 £49 Joining Fee for all memberships.